I have never been to the National Museum of the Philippines, until this Sunday. I think most kids have been here because of school field trips, but unfortunately, growing up, I wasn't allowed to join field trips. So anyway. I have always wanted to go, and last Sunday, we did. 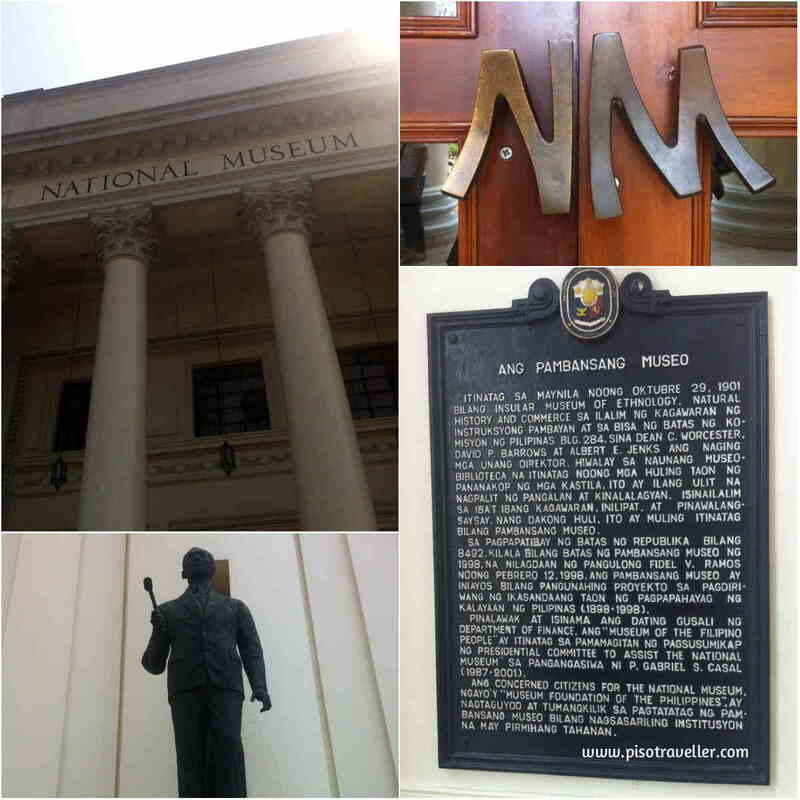 The National Museum is in P. Burgos Street in Manila. 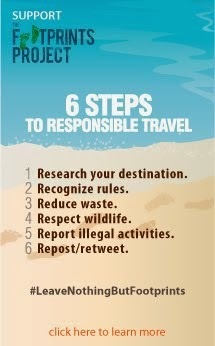 You can check the map here. Entrance fee is P150 for adults, P120 for Senior Citizens and P40 for students. Entrance is free on Sundays, and they are closed on Mondays. The museum houses so many cultural gems of the country, and this one above is one of them. 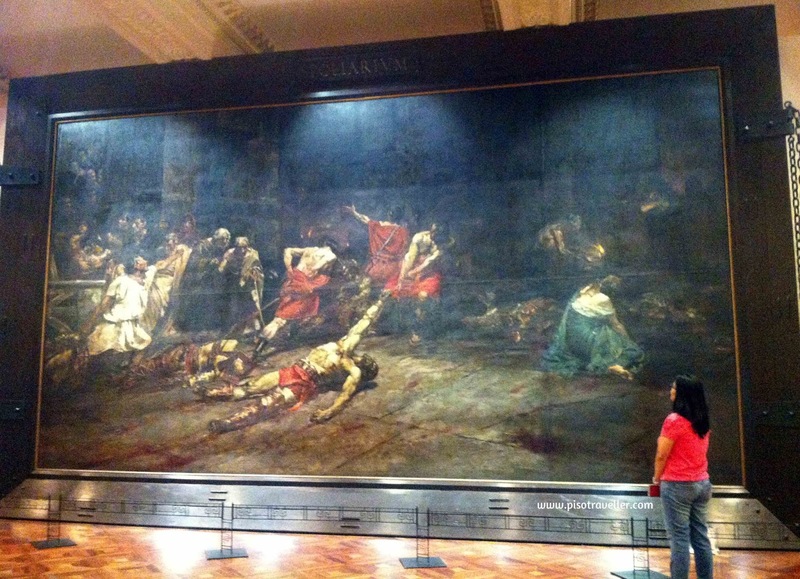 The Spoliarium by Juan Luna is one such gem. It is in the main gallery of the museum. 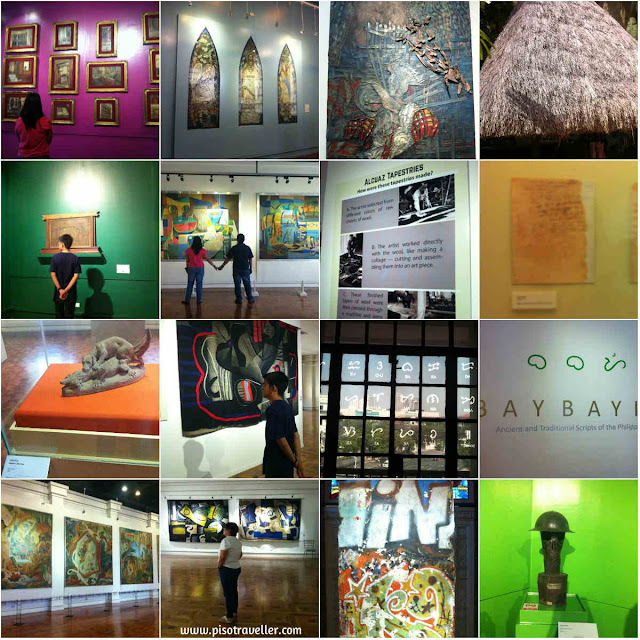 There are several galleries dedicated to Fine Arts, Religious Artifacts, Archeology, and Natural History. 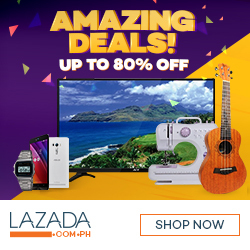 We spend more than 4 hours gazing at all these magnificent works of art!